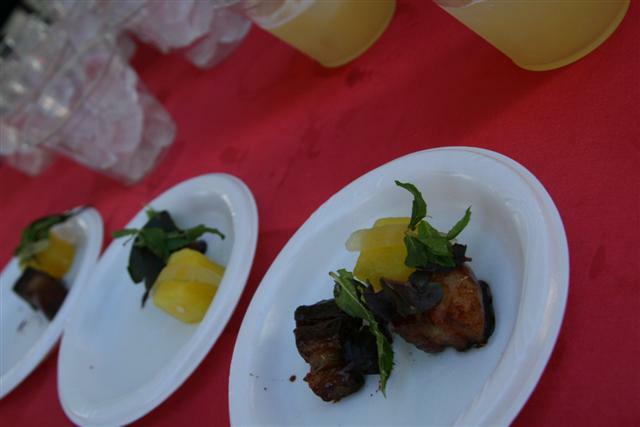 Another big hit at Field to Fork was Ray’s and Stark’s pork belly with watermelon. Quail breast from the Blvd. at Field to Fork was just stunning.